Kidman would be joining Charlize Theron, who's already been cast as Megyn Kelly in "Fair and Balanced," about the late Fox News chief who was ousted amid mounting claims of sexual harassment. Academy Award–winning actor Nicole Kidman could be latest big-name star to join Fair and Balanced, an upcoming film about Roger Ailes, the late Fox News chief who was ousted amid mounting claims of sexual harassment. According to Variety and the Hollywood Reporter, the actor is in talks to play Carlson, who said in 2016 that she was fired as a Fox & Friends anchor for "refusing Ailes' sexual advances." Before he died, Ailes denied the claims, saying Carlson's suit was retaliation for the network's decision to not renew her contract. 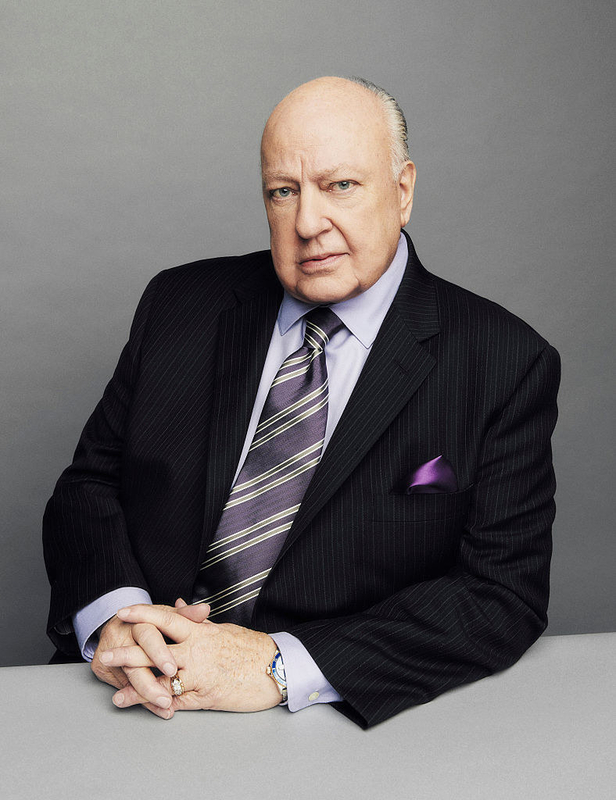 After Carlson said she was harassed by Ailes, several other women came forward with stories alleging they were also subjected to sexual misconduct, including former Fox News anchor Megyn Kelly. Two months after the initial allegations of harassment against Ailes, Carlson and Fox came to a settlement agreement, where the former Fox & Friends cohost was paid $20 million. Should Kidman take on the project, she'll join fellow Oscar-winner Charlize Theron, who will be playing Kelly. The film will be directed by Jay Roach (Trumbo) and written by Charles Randolph, who won an Oscar for cowriting The Big Short along with Adam McKay in 2016. BuzzFeed News has reached out to Kidman's representatives and Annapurna Pictures for comment.